After reviewing every headphone French audio speaker company Focal sells, one fact stands out: Focal makes some of the best headphones available. 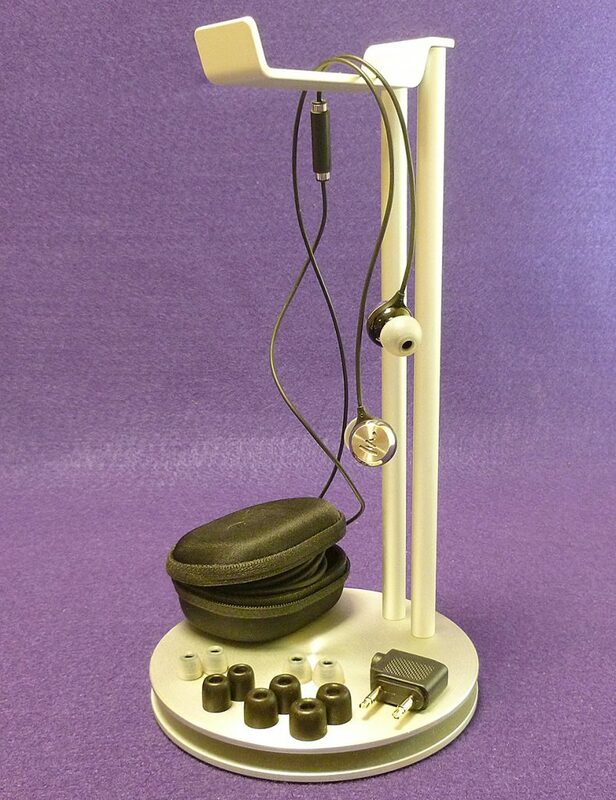 The Spirit Professional is accurate to a fault and the Spirit Classic is one of the most comfortable headphones I have ever used. 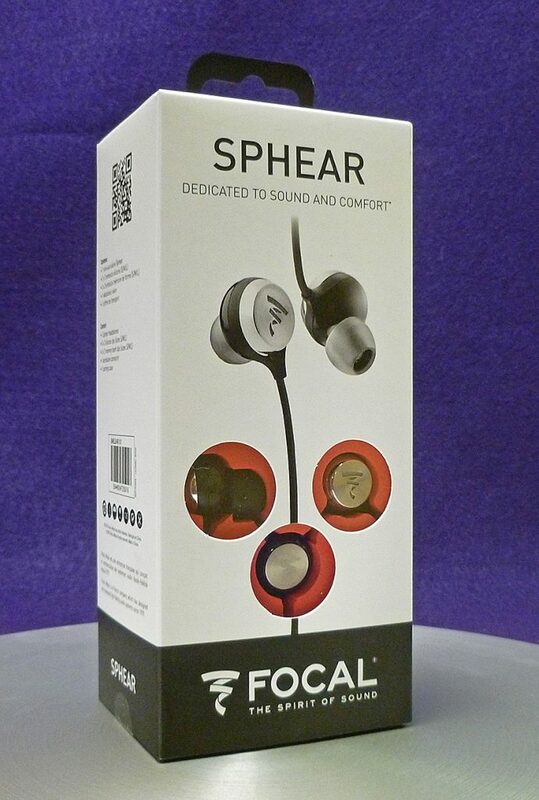 So when they came out with the Sphear—their first In-ear headphone (earphone)—I wanted to know if it warranted the Focal name. 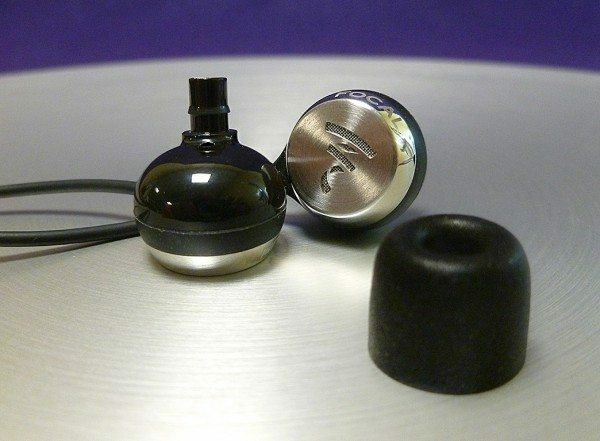 The Focal Sphear is a dynamic speaker earphone. 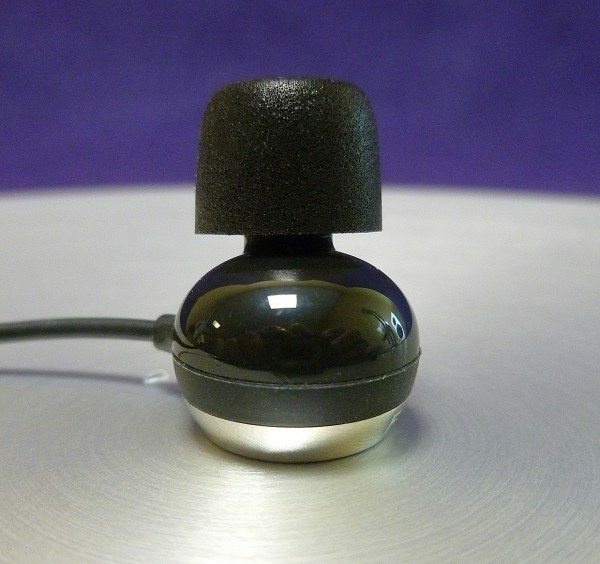 Dynamic speakers look like tiny versions of speakers in anyone’s living room. It’s interesting that many of the high-end speaker companies—Focal included—use dynamic speakers in their products as opposed to armature speakers, which are based on hearing aid technology and generally more accurate with weaker bass. My suspicion is that the dynamic approach is familiar to these companies as opposed to armature technology, which can be foreign to them. 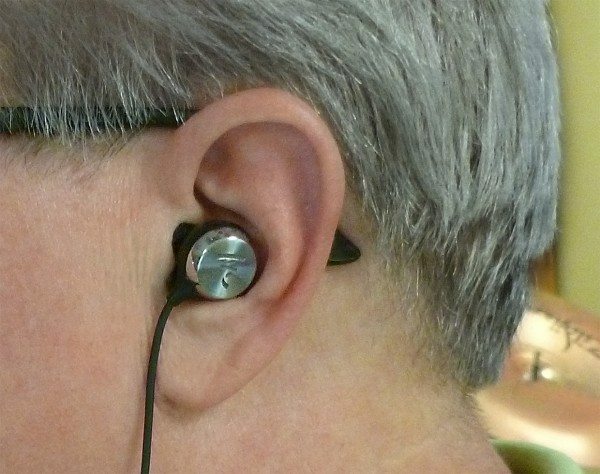 Focal touts how comfortable the Sphears are. 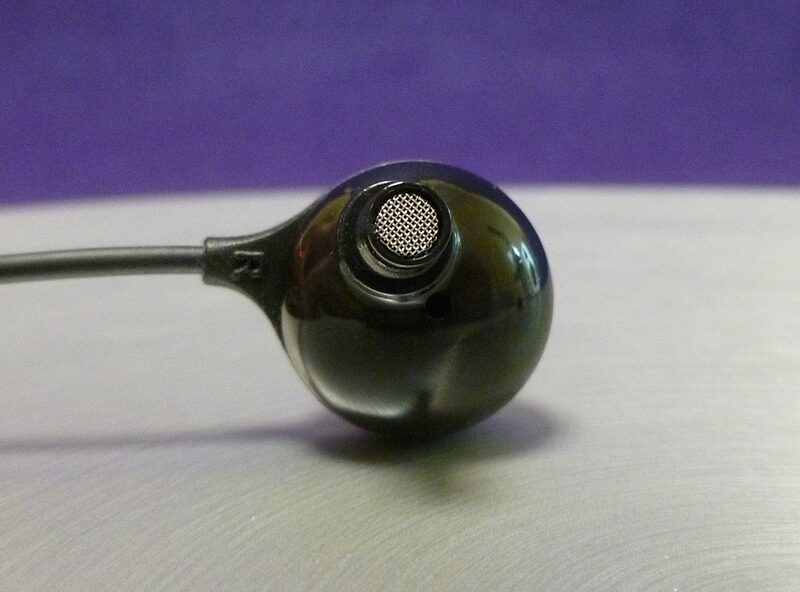 Their ergonomic, mini-egg shape fits into the ear quite well. They feel nice, but aren’t the most comfortable earphone I’ve ever used. 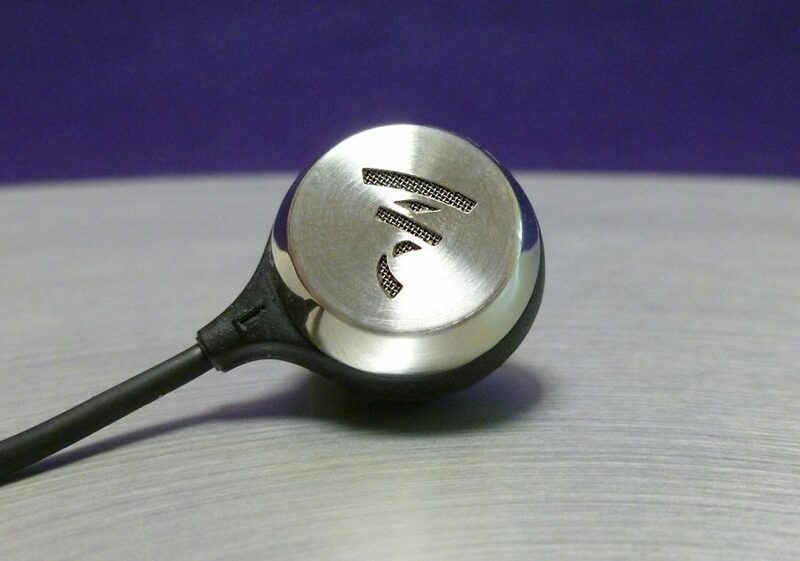 That crown belongs to the Klipsch X10 with its patented oval ear tips. Focal has come close, though. I can wear the Sphears for 4-5 hours before needing a rest. That’s better than most universal-fit earphones. Keep in mind that ears are unique, so no earphone is going to fit every person in every situation. There’s a circular button where the left and right wires meet. This houses controls for the smartphone mic and play/pause/skip functions. The mic is located higher up on the left wire. The controls work with iPhone, Windows and Android phones. While I understand the popularity and convenience of these controls—buying decisions should be made on how the earphone sounds, not how cool the mic controls are. I’m a bit biased—I don’t use mics with earphones, but I realize that I’m in a minority on this. 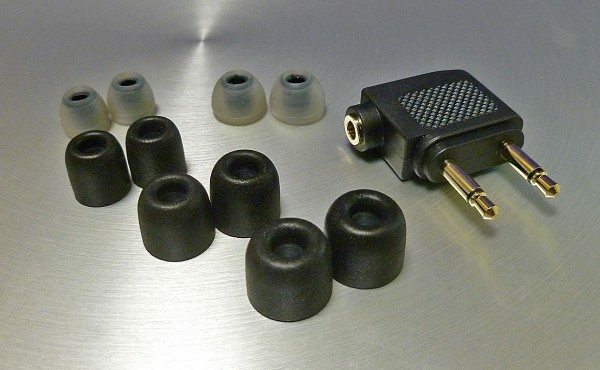 Focal has included a decent array of ear tips: 3 sizes in silicone and 3 sizes in foam—similar to what aftermarket ear tip maker Comply offers. Also included is an airline adapter and a protective woven and zippered hardshell case. I always appreciate when the case actually protects the earphone. The Sphear earphones are tastefully designed with black plastic shells highlighted with chrome and brushed metal accents. The Focal “ribbon” logo on each earpiece is made up of a fine-mesh screen which allows more air movement within the shell. Theoretically, this can increase what’s known as soundstage—that feeling of music heard around you rather than in your head. However, I couldn’t tell much difference in soundstage between these and other earphones that aren’t open-backed. That is not to say that the audio is compromised. Au contraire. 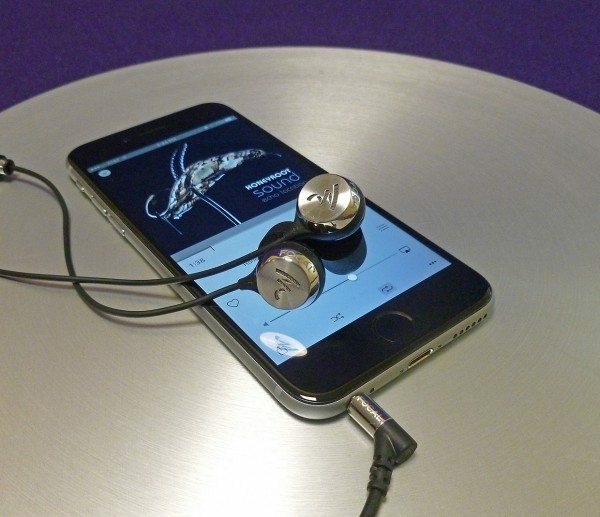 The Sphear earphones sound pretty darn good. 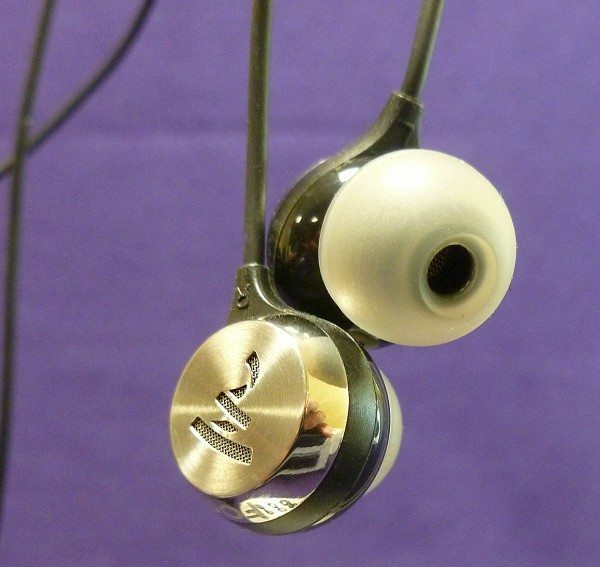 The Sphear fits within Focal’s product line visually and aurally. Their headphones (especially the Classic) are warm (a slight emphasis on bass) and forgiving sounding (lower resolutions music files sound just fine). So it’s no surprise that the Sphear is also warm sounding. I’m not a fan of accentuated anything when it comes to headphones, but Focal did a good job here. Most earphone users are mobile and the best way to help music cut through the background din of commuting and office chatter is to boost bass. This little trick can work wonders. 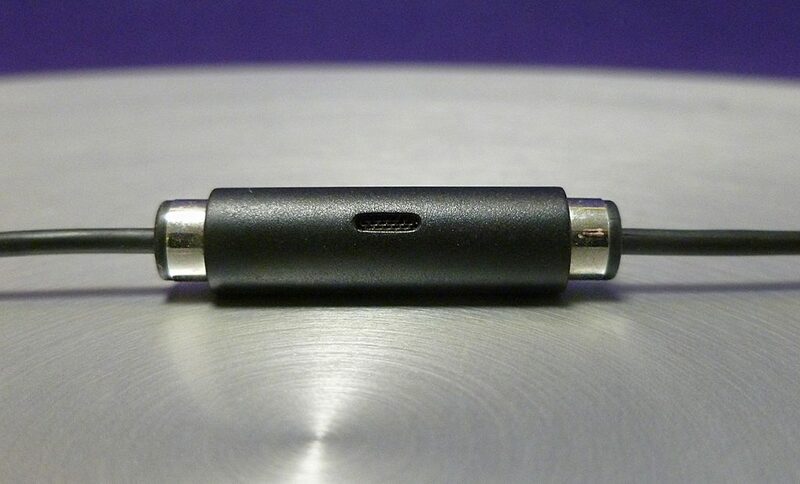 The problem is that many earphones are boosted too much, making them sound boomy and muddled. The Sphears are boosted just enough to help drown out the world without overpowering the other frequencies. The middle and higher frequencies remain accurate throughout any genre of music. Honeyroot’s ambient instrumental, “Blue Space” is a sonic wonder that just gets more beautiful with each listen. Lush electronic strings give the song an ethereal, nostalgic touch. The Sphear earphones are able to capture the many subtle layers of the piece as different swashes of sound compete with faint blips and other electronic noise. Each layer is distinct, yet some sound closer and some farther away resulting in a 3D sounding effect. Maybe, the Sphear’s soundstage is something, after all! Honeyroot’s version of Joy Division’s classic “Love Will Tear Us Apart” is slowed down to a sad and melancholic dirge. The meandering tempo and lyrics are quiet, yet purposeful. There’s an unearthly beauty to the song that hides underneath a layer of hopeless finality. The piano playing has an echo effect that the Sphears exhibit perfectly against lead singer Glenn Gregory’s weary vocals. On a cheerier note is one-hit-wonder Norman Greenbaum’s “Spirit in the Sky,” a quasi-spiritual number with faux gospel choir and one of the best distorted guitar solos ever recorded. There’s a crunchiness to the sound that just begs to be turned up to 11. So I did. Unlike the guitar, there was no distortion in the sound even as it approached painful levels. Focal’s speaker design never gives up, helping keep this song clean and grungy at the same time. While the Focal Sphear in-ear headphones are audibly related to the Spirit headphones, It’s more of an apples/oranges comparison. 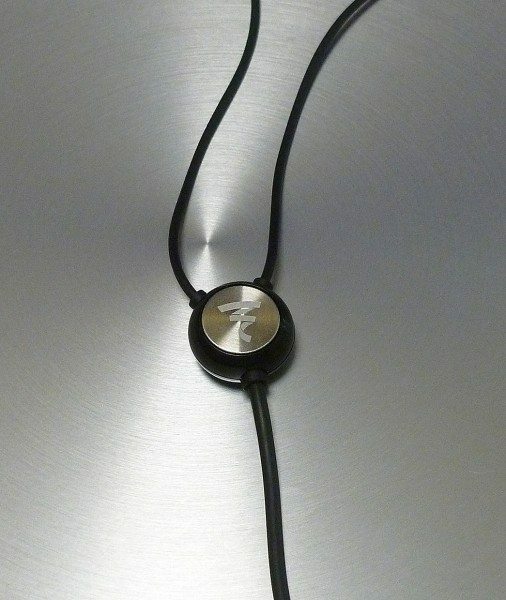 While each model in the Spirit line of headphones are unique and memorable, the Sphears are excellent earphones in their own right—regardless of their lineage. There’s a reason they are showing up on a lot of best-of lists. Source: The sample for this review was provided by Focal. Please visit their site for more information and Amazon to order. I’m actually in the market for some new earphones, but damn, $179? I’d have to try them before I bought them at that price. All I’ve ever used is $10 – $20 earphones, so I’m curious as to just how much better earphones could be at that price. If you are listening to $20 earphones, I suggest you spend a bit more to really appreciate the difference. I recommend starting out with the RHA S500 for $50 (to be reviewed soon) or other earphones in the $50-$75 range. You can check my reviews or others on the web. Later on, when you become accustomed to the sound and want more, only then will you appreciate even better aound from more expensicve earphones. Earphones compared to headphones are almost like an apples to oranges comparison. Even if the sound quality is similar, the experience is completely different. Plus you have to be okay having them stuck deep into your ear. Some people can’t stand it. That said, headphones can never compete with earphones for portability. As I said to Eli in the previous comment, If you’re unsure, look at something less expensive at first and graduate to the “better” earphones as your ears become more discerning. Just got them and they sound very good as well as being comfortable and staying in the ear. They sounded thin and bright until I switched to the large covers which provided a good seal and now they sound very balanced. I have never liked headphones or earphones very much until getting these which to me are well worth the money. Thanks for the review.